Merry Christmas from from Us for 2010! 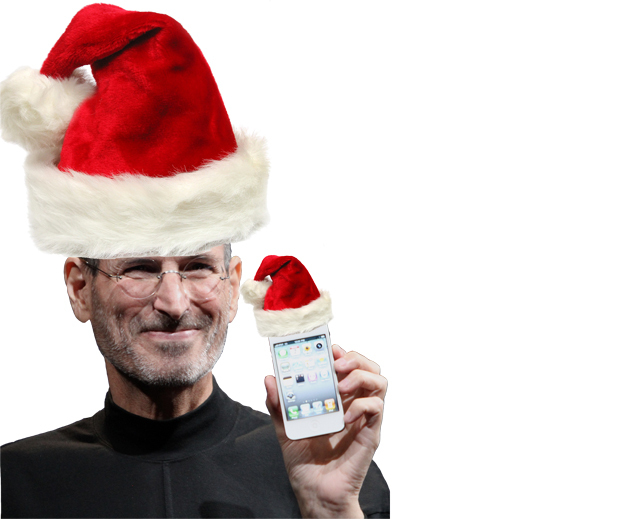 On a special note, we’d like to give thanks to our app sponsor iWishYou, which is offering a Christmas gift today for all of us! They are giving away their app for free today! Click here to download it. 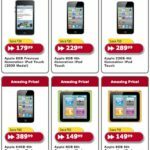 Future Shop Boxing Day Sale: All iPods on Sale!